After interviewing both candidates the San Jose Teachers Association expressed their clear choice with this endorsement and press release. “In her 14 years on the SJUSD school board, Pam Foley has been a vigorous advocate for students, families, and teachers in our city. Her steadfast leadership has seen the district though a period of exceptional change: three superintendent transitions, the worst recession in modern times, and fundamental changes to how California schools are funded, what standards they teach, and how schools are evaluated. During Pam’s stewardship, SJUSD became nationally acclaimed as one of the highest achieving, best managed urban school districts in the nation. “Today the greatest anxieties San José teachers face are the cost of living and access to affordable housing. Every year teachers, like police officers, fire fighters, and other civil servants, are leaving Silicon Valley because they cannot afford to live here. Pam has spent her entire professional career helping people find homes. She is the right leader to help guide San José’s ongoing struggle to be both the Capital of Silicon Valley and a community that all workers can afford to call home. 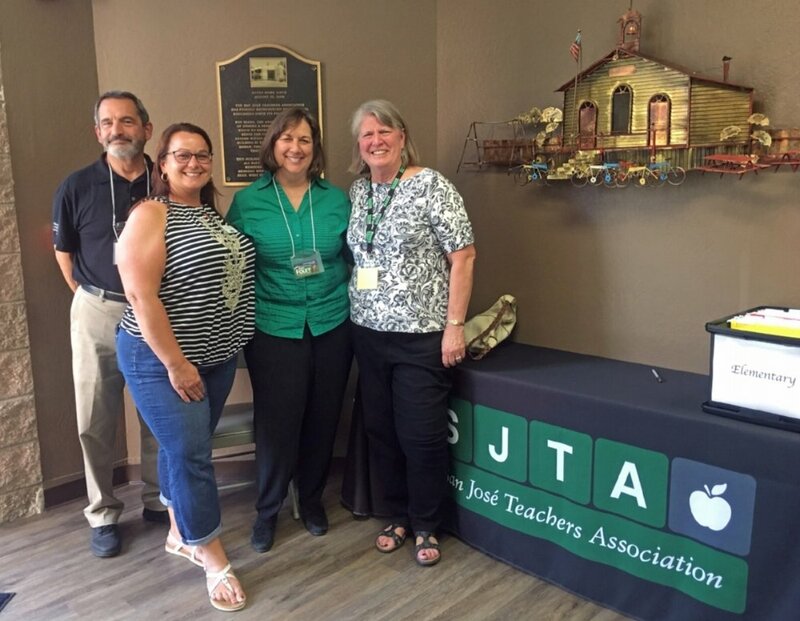 San José Teachers Association, the largest teachers union in Santa Clara County, represents the 1,700 teachers, nurses, and counselors of the San José Unified School District.